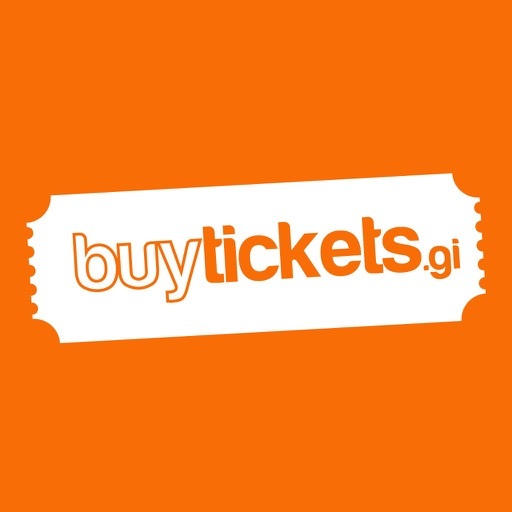 This BuyTickets App is exclusively for event organisers or attraction owners who sell tickets via the Buytickets.gi website. 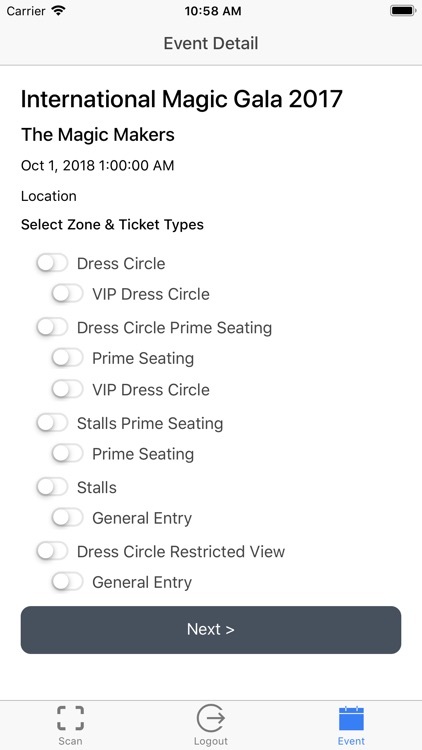 It is not created for end users, nor for people to download or view their tickets. 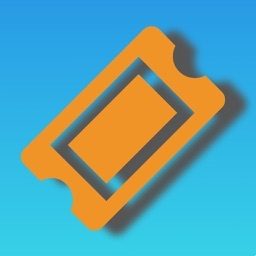 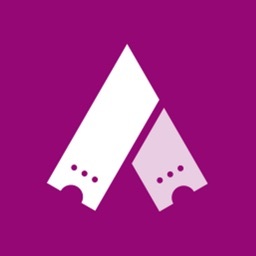 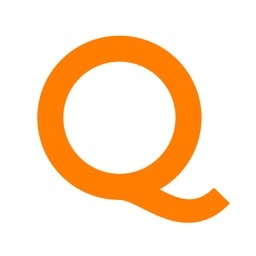 If you are an event organiser and sell tickets via Buytickets.gi you can use this App at the entry points to your event and securely scan all the tickets whether they be printed or mobile device tickets. 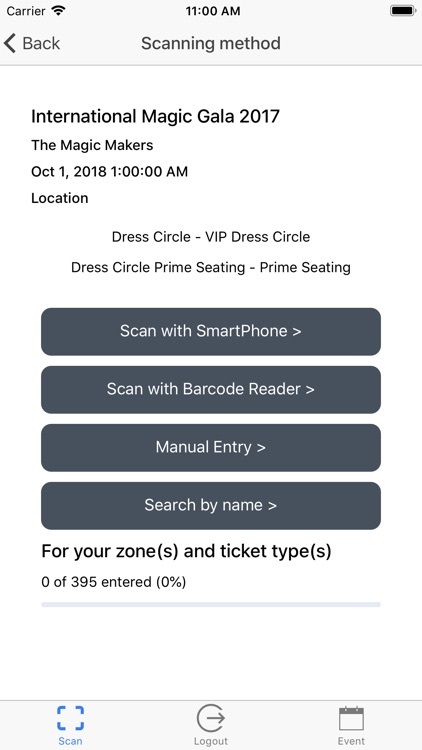 The App will keep a record of people scanned in and out, plus tell you if the tickets are valid for the relevant entrance. 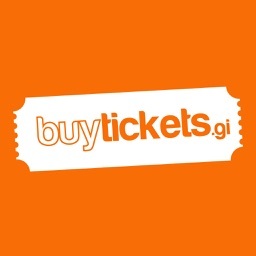 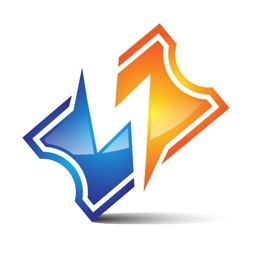 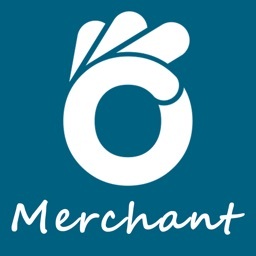 If you run an attraction and sell vouchers via Buytickets.gi you can use this App to scan vouchers and redeem them. 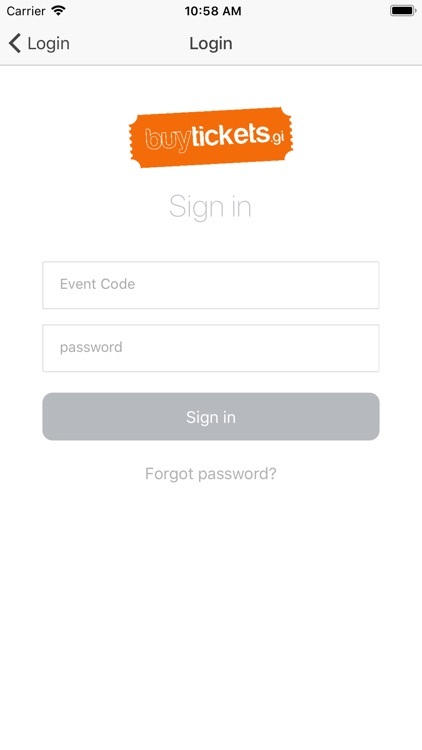 The App will confirm the validity and the service offered, and allow you to redeem them directly.